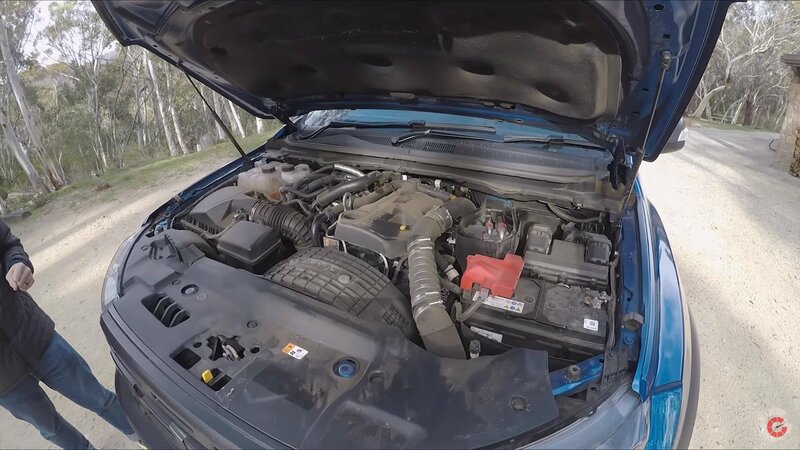 If you’re part of the minority who prefers do-it-yourself solutions for your vehicles, you’ll need to know this one important aspect when it comes to changing the oil on the 2019 Ford Ranger. You’re going to have to remove the left front wheel to do it. It’s not the hardest job in the world — you only need a jack and some muscles to do it — but it is inconvenient, especially when you only need to pop up the hood of your vehicle to gain access to the oil filter. 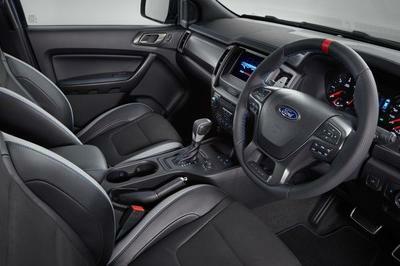 But, apparently, Ford made some changes to the U.S.-spec Ford Ranger, which necessitated this move. You’re not going to find it impossible to change the oil on the new Ranger, but you are going to have to work more than you probably expected to get the job done. 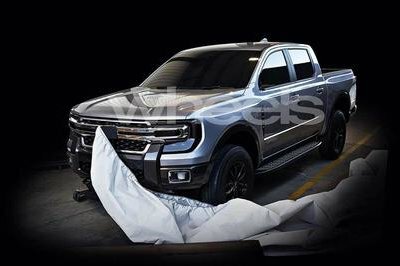 Some gems appeared at the Sao Paulo International Motor Show – the Ford Ranger Storm Concept definitely being one of them. The other one? The Toyota Hilux Gazoo Racing truck. 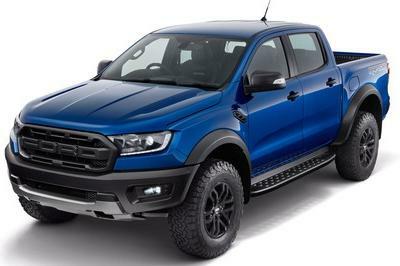 Interestingly enough, neither will be coming to the U.S. Well, the Ranger Storm Concept, if approved for production, will be one of the closest things to a Ranger Raptor without actually being the Raptor. Considering that Ford confirmed that the Ranger Raptor wouldn’t be coming in the U.S., something like the Ranger Storm Concept or the other one that appeared at the Sao Paulo International Motor Show – the Ranger Black Edition could be a wonderful addition to the U.S. range. Without further ado, let’s see what the Ranger Storm Concept and the Ranger Black Edition are all about. The Bronco is coming back, and we’re still waiting with bated breath for all the juicy details from Ford. Luckily, it’s looking like we won’t have to wait too much longer, as a full debut is expected early next year at the Detroit Auto Show this coming January. 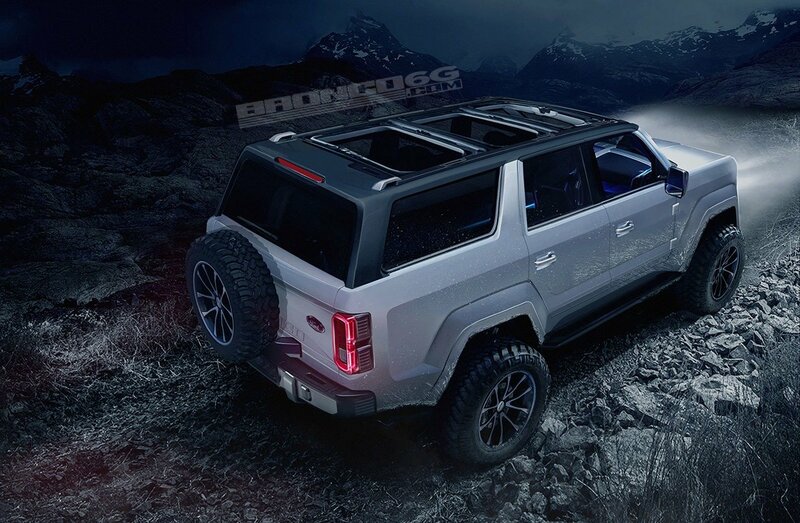 However, before then, we’re picking apart all the rumors we can get our hands on, including the possibility Ford will source the Bronco’s underlying structure from the new Ranger. Ford’s not messing around with the list of accessories available to the upcoming 2019 Ford Ranger. 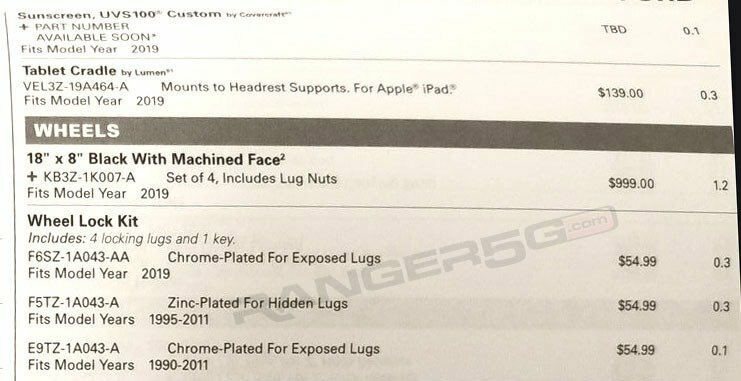 Leaked documents shown via the Ranger5G forum reveal an extensive list of accessories that includes bull bars, racks, carriers, tow hooks, cup holders, and different versions of roadside assistance kits. The list of accessories points to one inevitable conclusion: you’re going to have to drop a serious amount of money to get what you want. We have all been waiting for Ford to release the 2019 Ranger’s specs, and finally, the details are here. 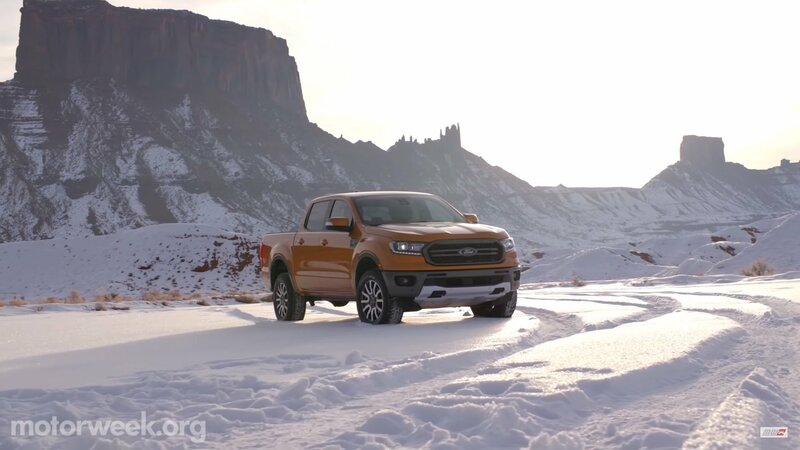 Cutting straight to the chase, the 2019 Ford Ranger will come with a turbocharged 2.3-liter four-cylinder that produces 270 horses and 310 pound-feet of torque. Even though the engine may seem less potent when compared to the Mustang and the Focus RS, the power output is fairly impressive. Sizewise, it is a truck similar to the Colorado ZR. “Characterwise,” it is a dune-fighting fun machine designed for the most intense off-roading tasks. While we in the U.S. are still waiting for Ford to confirm that the Ranger Raptor will come, the rest of the world is basking in the greatness of the potent truck. 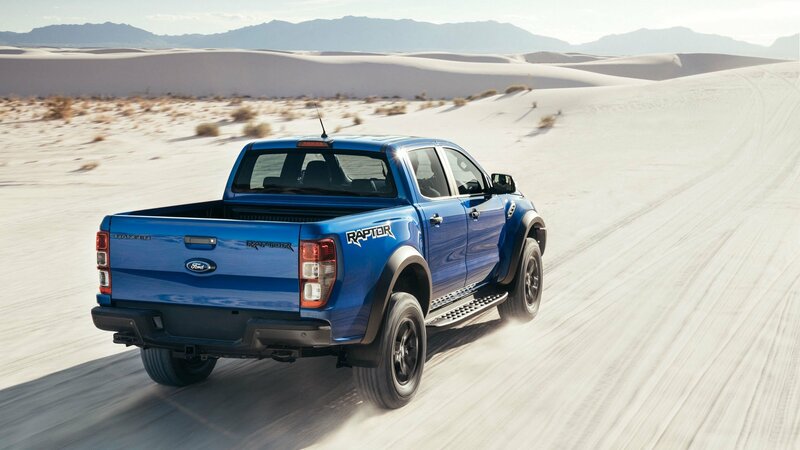 The thing is that the Ranger Raptor for the rest of the world is actually powered by a small diesel engine – not something that’s very popular here, is it? Unveiled at the 2018 Detroit Auto Show, the Ford Ranger is set to return to American dealerships after a very long absence. However, pricing and some important information remained a mystery. 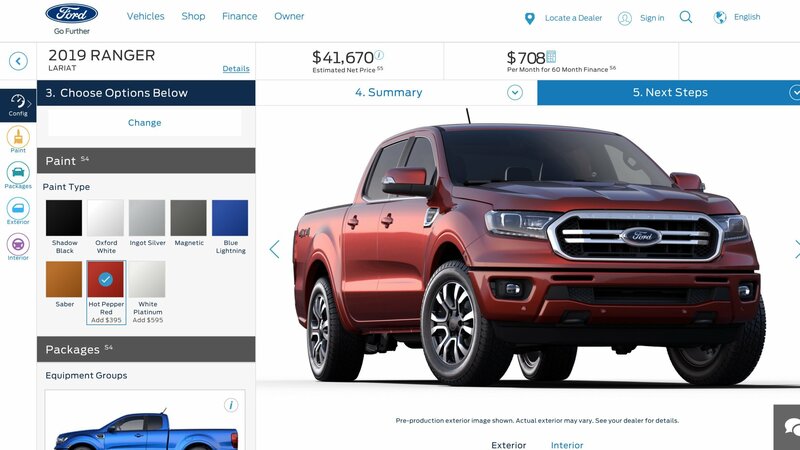 Now, the truck’s configurator showed up earlier than expected on Ford’s official website, revealing cab options and specific pricing. I say earlier than expected because Ford has taken the page down shortly after it made headlines. 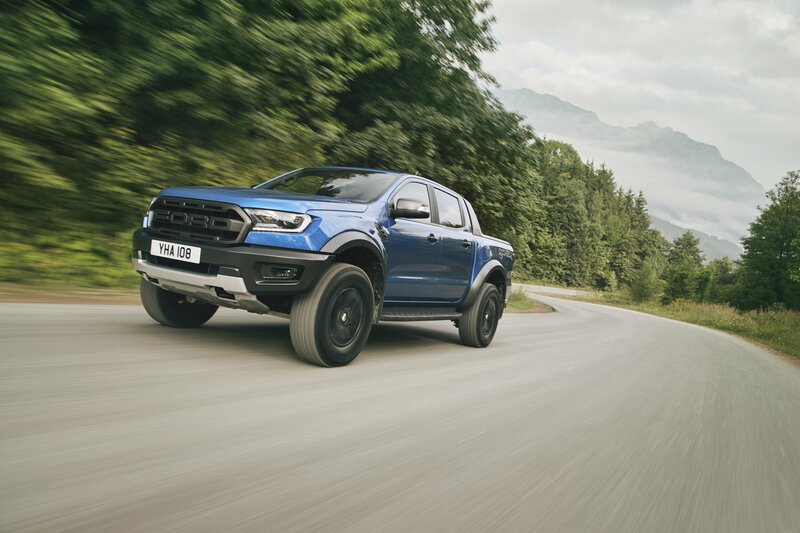 The Ford Ranger Raptor has the makings of becoming one of the most popular Ford pickups in the industry. 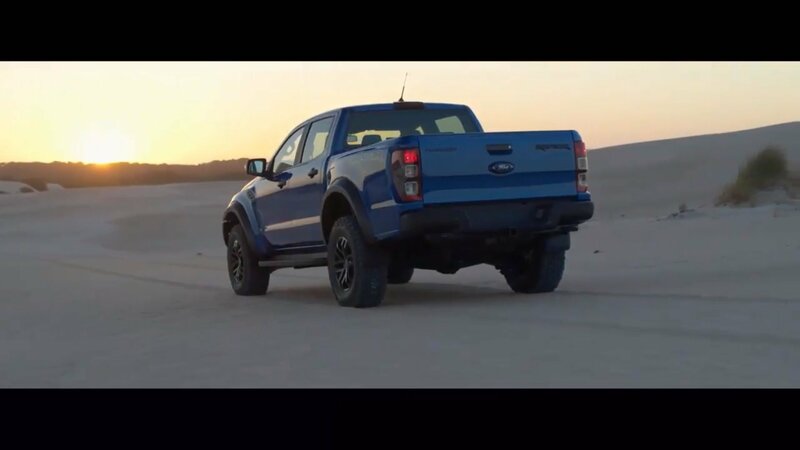 It’s essentially a smaller and presumably more affordable version of the F-150 Raptor. But as fascinating as the Ranger Raptor is, there is one point of contention surrounding the Ranger Raptor, specifically the absence of a gas-powered V-6 unit. Well, don’t get your hopes up because Ford doesn’t appear to have any plans of offering the Ranger Raptor with a gasoline or diesel-drinking V-6. 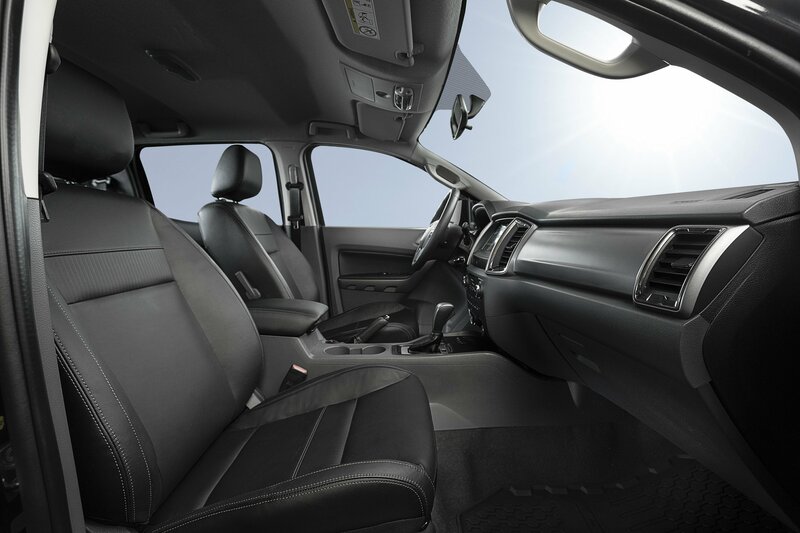 When Ford showed off the new Ranger, it showed nothing but potential in terms of utility and everyday usefulness. It had damn near everyone wondering if Ford would go back to its roots and offer the new Ranger as a single-cab, two-door model with a longer bed. 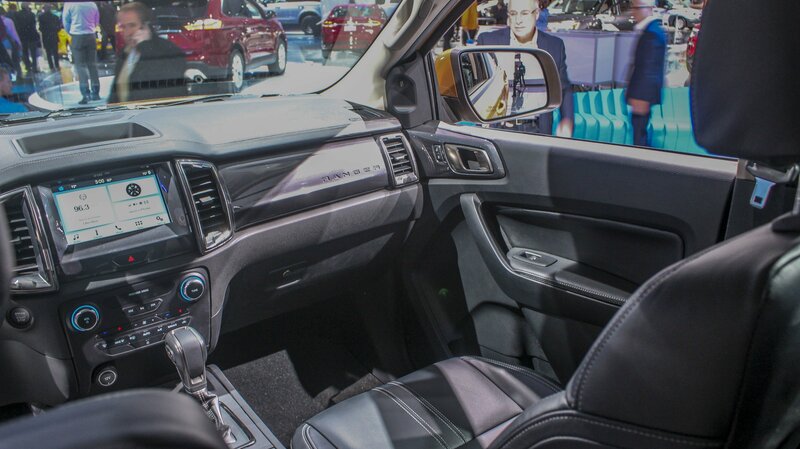 The hope was there, but according to a 2019 model year VIN document sent to the NHTSA, the Ranger will only offer four doors in either supercab or supercrew body styles. Both supercab and supercrew models will be available with rear- or all-wheel drive, but supercab models options with “bed delete” will only be offered with rear-wheel drive. 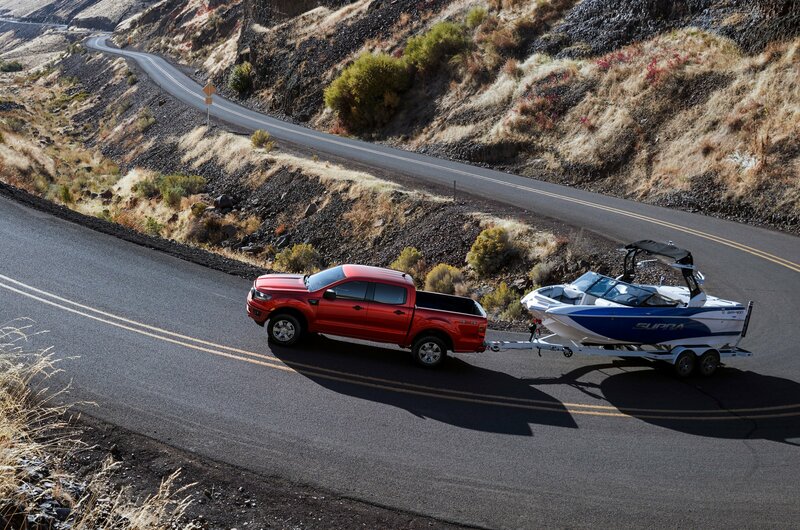 That’s right; you’ll be able to turn the new ranger into a flatbed. As expected, the only engine on offer is a 2.3-liter four-banger paired with a 10-speed automatic transmission. Ford has announced that pricing for the Ford Ranger Raptor in Australia will start out at AU$74,990 or about $57,457 at current exchange rates. It has also be said that Thailand prices will come in at 1.699 million bhat or about $54,400 at current exchange rates. 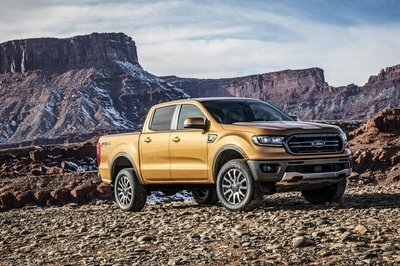 As of now, the Ranger Raptor isn’t expected to come to the U.S. market – we’ve got the larger, F-150 for that – but it hasn’t been conclusively ruled out either. 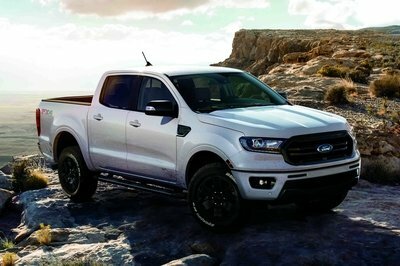 The Ranger Raptor is available with Ford’s new ten-speed automatic transmission and a brand-new 2.0-liter diesel that’s good for 210 horsepower and 369 pound-feet of torque. If you want to know more, you can slide on over to our full review of the 2019 Ford Ranger Raptor. “We actually did simulations during the exhaustive testing process for the optimum number of gear ratios for a rear-wheel drive truck of this size and power… we looked at seven speeds, nine speeds all the way up to 12 and 13 speeds, to see if – from a performance perspective and an efficiency perspective – what truly is optimal for the design,” he told Australia’s CarAdvice. Of course, adding more gear ratios to a transmission allows the engine to run in its sweet spot for more amount of time, which means peak horsepower and torque are delivered more often. At 210 horsepower and 369 pound-feet of torque, the 2.0-liter twin-turbo four-cylinder diesel needs all the help it can get. Despite the research, Fallu’s engineering team settled on the 10-speed, most likely because the extra three gear ratios in 13-speed wouldn’t be worth the investment in an entirely new transmission. Ford got to split the developments costs with GM and is spreading that cost over several different vehicles. Automakers, after all, are actually in business to make money. 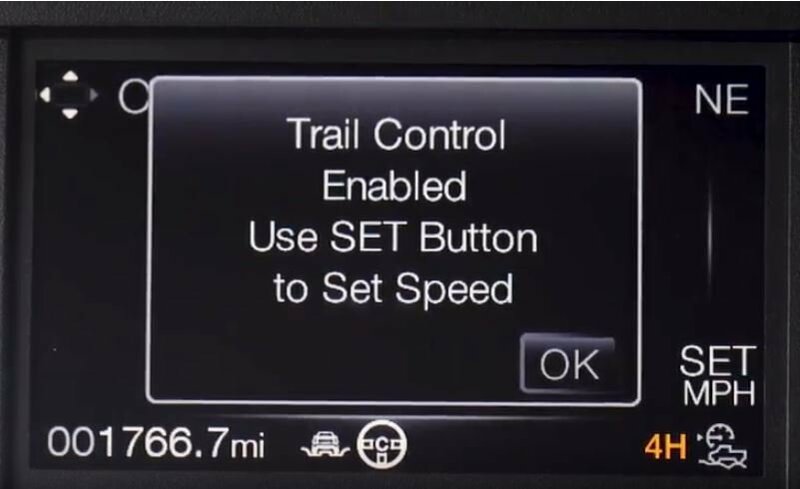 As for the 10-speed in the Ranger Raptor, Fallu says, “The torque converter is selected specifically for trying to meet – and improve – the launch performance of the engine, so as to meet customer expectations.” He continues lauding the 10-speed with comments of its smoothness and imperceptible shifts that cancel out the “shift busy-ness” expected with so many gears. 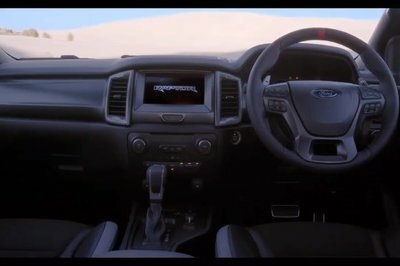 And like with the Ford F-150 Raptor, the Ranger Raptor’s shared 10-speed can be controlled via paddle shifters with rev-matching on the downshifts. Ford has not officially announced a U.S.-spec Ranger Raptor, though nearly every journalist and industry analysts fully expect a version to arrive by 2020. The U.S.-spec, however, will likely come with Ford’s 2.7-liter EcoBoost V-6 or even the 3.5-liter EcoBoost. Both engines have far more horsepower and torque than the 2.0-liter turbodiesel founding the Asia Pacific market truck.